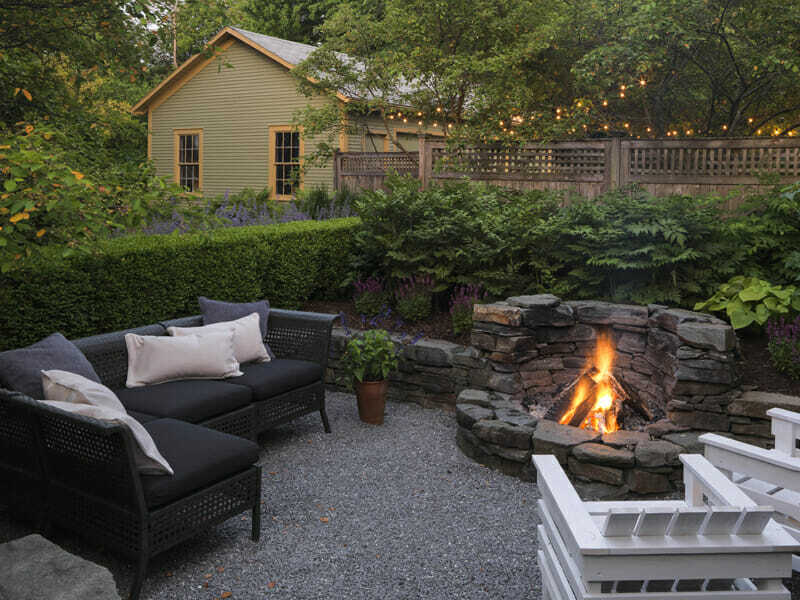 A backyard landscape designed by Home Outside is in the running for “Best Outdoor Living Space” in Gardenista’s 2018 Considered Design Awards! With photos and captions, we tell the story of a suburban family with a seriously boring backyard who transformed it into an adorable garden with online design help from Home Outside and some sweat equity on the part of the whole family. Check out the fun before-and-after on Gardenista.